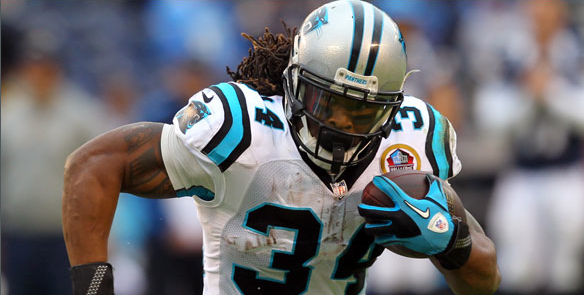 CHARLOTTE, NC – Fans of Carolina Panthers star running back DeAngelo Williams will be busy in uptown Charlotte the weekend of Oct. 4-5. On Saturday, Williams Warriors, inspired by Williams and his late mother Sandra Hill, will participate in the 18th Annual Susan G. Komen Charlotte Race for the Cure®. On Sunday, Oct. 5, attention will shift to Charlotte’s Bank of America Stadium as the Panthers and Williams host the Chicago Bears. DeAngelo Williams has a personal connection to the Komen cause, losing his mother and four aunts, Sandra Hill’s sisters, to breast cancer. The Williams Warriors team has raised over $100,000 for the cause. Williams was honored this year as a Komen Charlotte “Pink Tie Guy” for his advocacy, community support and contributions to the Komen mission. 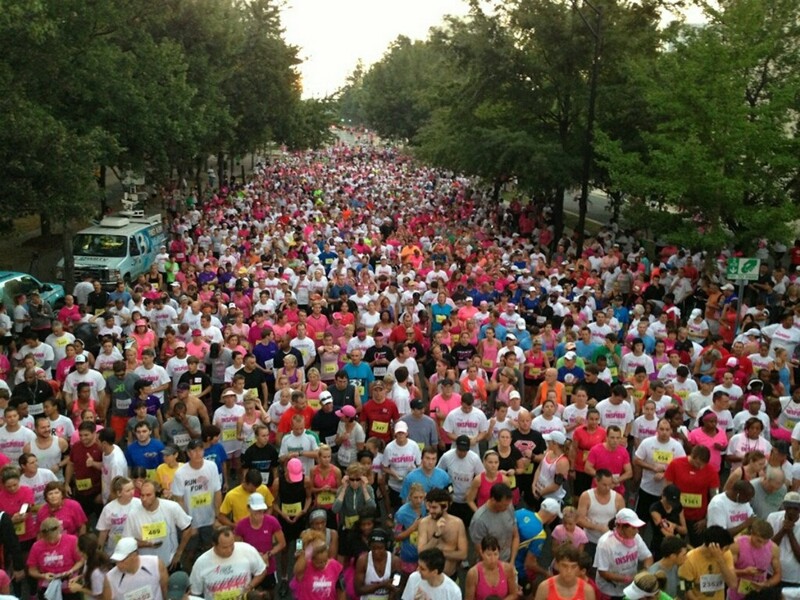 In 2013 an estimated 30,000 people were uptown for the Charlotte race. More than 800 teams raised $1.5 million, which helped Komen Charlotte fund 17 community health programs to provide thousands of women and men with life-saving breast health screenings, education and treatment support throughout the year. Online registration for 2014 is open through Oct. 3. Go to Komen Charlotte’s website at www.komencharlotte.org and register as an individual, join the Williams Warriors team, another team of your choice, or donate to an individual or team. 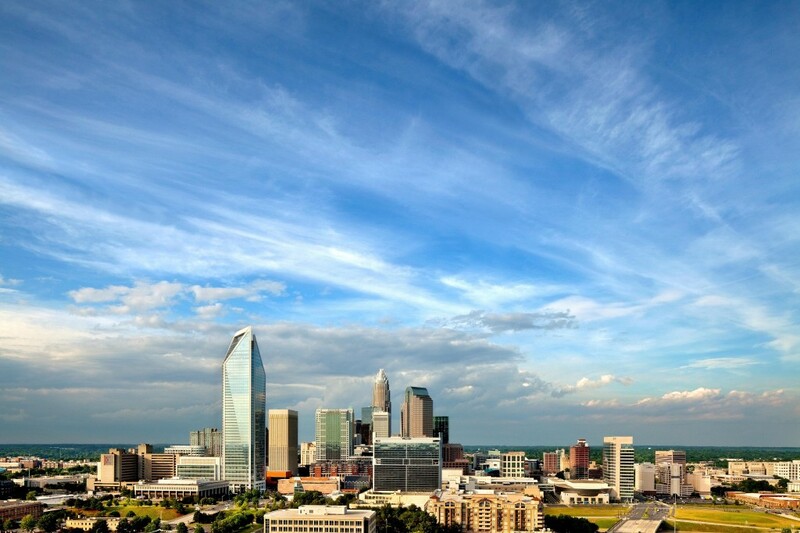 Special weekend accommodations for race participants, with a portion of the room-rate donated to Komen Charlotte, are available at the Hilton Center City, https://resweb.passkey.com/go/KomenCharlotte14. Presented by Novant Health and Mecklenburg Radiology Associates, Charlotte’s Race for the Cure features a variety of races to meet conditioning and capability ­– plus entertainment to satisfy the entire family. On the main stage, see the new and exclusive DJ Racecar, a custom-designed racecar that transforms into a DJ booth complete with strobe and flashing colored lights, fog machines, and powerful sound system. Meet NASCAR’s Taylor Stricklin and other celebrities, including WBTV’s Molly Grantham, if her baby, due on Oct. 3, can wait. Enjoy the Harris Teeter Kids’ FunZone and participate in the FunZone t-shirt design contest. Meet last year’s design winner, 10-year old Delaney Whipple. With a morning of exercise, food, entertainment, and fundraising, Race for the Cure also provides time for celebration of life, where runners and walkers of all ages gather to honor survivors who are winning the battle against breast cancer, and time to remember those who have lost their battle with this devastating disease. The local community receives a maximum of 75% of net proceeds for breast cancer education, screenings diagnostic services, and treatment support. The remaining 25% supports the Komen National Research Grant Program, which funds major research programs across the country, including research at North Carolina universities. Susan G. Komen Charlotte is an affiliate of Susan G. Komen, one of the most recognizable breast cancer organizations in the world. Komen Charlotte raises funds through events such as the annual Susan G. Komen Race for the Cure®, Laugh for the Cure®, BCC Rally, Kick’in It Challenge, The Carolinas, Serve for the Cure, and a variety of community events hosted by corporate partners, small businesses, faith communities, schools and volunteer organizations.